This is the fifth post in a series of eleven which will examine how to motivate the virtual learner. The first post introduces the series. When they know they will be tested, participants are motivated to learn. Don't focus solely on assessing the live interactions and activities. Use a variety of assessment techniques before, during, and after the curriculum. Tip #31: Assess all components of the blend. If you focus solely on the live virtual environment, participants will come to view the self-directed components as optional and often will not complete them. Tip #32: Build in tests throughout the training rather than waiting until the end. Including assessment throughout the program keeps participants engaged, and helps the facilitator to keep track of how the class is doing. Tip #33: Require participation and feedback in discussion boards. Use this asynchronous component of your course to help peers "evaluate" one another's work. This also reduces the amount of work the facilitator has to do. Tip #34: Invite supervisors to observe synchronous classes. This allows participants to show the value of the learning to the organization and to demonstrate what they have learned to their supervisors. This also reinforces the concept of the learning organization when training is viewed as a participative activity rather than something the participant "goes off to do." Tip #35: When publishing the course requirements, also publish the assessment techniques. Let potential participants know that if they do not meet the minimum requirements by the end of the course, they will need to take the class again. Tip #36: Ask the participants follow-up questions either verbally (i.e. a 10-minute debrief at the end of the class) or provide a form for them to complete (survey or other feedback tool) to complete to discover how they feel about the class. Tip #37: Establish a makeup policy. Include information about how participants can make up missed classes and missed work. 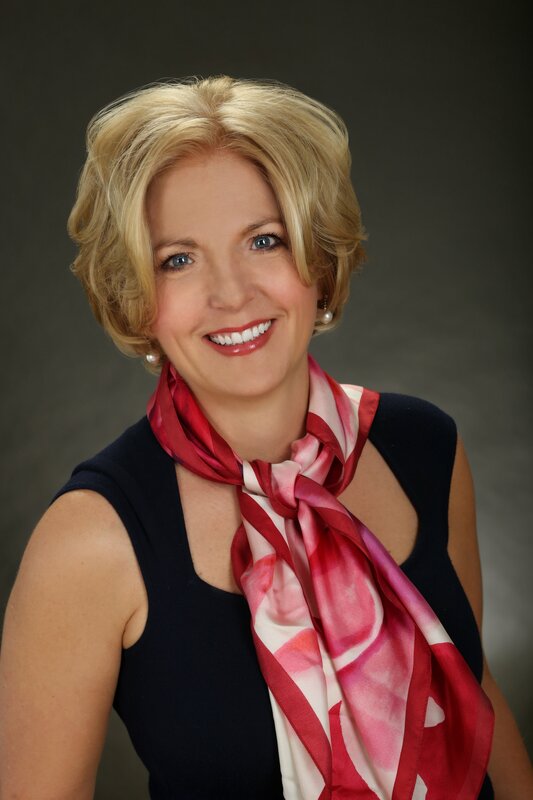 If you have an incentive program in place, link your makeup policy to your incentives. 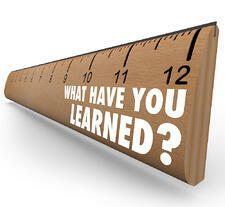 Tip #38: Use pre-tests to set an expectation of what will be learned and evaluated. Tip #39: Involve your participants in a portion of the facilitator's evaluation process. This may include a self-evaluation or peer evaluation pertaining to a specific objective. This will give participants more autonomy and control of their learning. In addition, it will motivate them to be more aware and involved during the training sessions. Tip #40: Use presentations, demonstrations and activities. Not all content can be objectively evaluated. Using presentations or demonstrations allows participants to demonstrate to you and to one another that they have mastered new skills and internalized the content. Okay, 40 tips down, 61 to go! 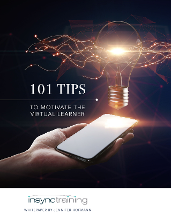 To get all 101 Tips To Motivate the Virtual Learner right now, click on the graphic below.